Another of our lovely nannies Carol will be new to the SnowBugs team too this year. But she won't be new to Courchevel... For the past 2 years Carol has worked in La Tania; first as a chalet host and then promoted to head nanny where she looked after a team of nannies, coordinated their week and made sure everything was running smoothly. All SnowBugs nannies come to you having been fully trained in paediatric first-aid, however in 2013 Carol trained to be an Ambulance Community Responder which means in an emergency where an ambulance isn't able to reach you quick enough she would be on call to attend and offer life saving help. Having such a person work with us is a privilege and as a parent you can be certain safety always comes first and help is immediately on hand. For 16 years Carol worked with children ages 3 - 11 as a primary school teacher in Hampshire (where she lives now between winter seasons), and overseas. Alongside this Carol has also cared for and organised a family including 3 children with her husband, John! some evenings and days off this year as well as Claire who is a Shiatsu Therapist offering Hot Stone Therapy. If you'd like to contact them about this extra service please send me an email and I'll put you in touch! We can't wait to get started now with just a couple of weeks before the lifts open in the Three Valleys! 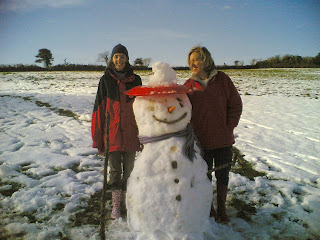 Carol, myself and the rest of the SnowBugs Nannies can't wait to see you here soon. Hiring a Nanny is of course a rather stressful time... You need to ensure you choose someone trustworthy, responsible, fun, sensible, young at heart, mature, excited and passionate, just to name a few. Throw in the fact that Paediatric First-Aid, DBS checks and insurance are an absolute must AND that we're narrowing our search down to people who have a love of snow and France, it can be quite tricky. So this year having three nannies joining SnowBugs that fit the bill perfectly is something of a miracle! Another of our lovely nannies we welcome this year is Della... With a BTEC in Child Care and having spent five years previously in La Tania during winter as a private nanny (meeting her husband Stevie in the process! ), Della will now be returning from her amazing honeymoon and settling in Courchevel. Della and Stevie spent a year in Australia living the dream, whilst Della was still very successful nannying for a family who now miss her terribly, so we are very lucky to have her back in the Alps joining SnowBugs in winter 2013/2014. I'm from Leicester originally but have spent the last year travelling around the world on my honeymoon and working as a nanny in Australia. 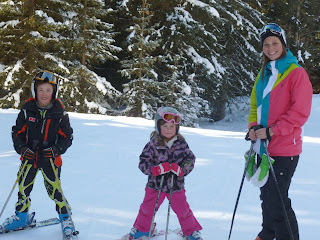 Previous to that, I spent 5 years working as a private nanny in La Tania, therefore have a great understanding of the area and of the many activities to do with children of all ages. I plan on moving to the Alps full time with my husband, Stevie, and my lovely dog Shay; after spending time away we really missed it and are so excited to finally be back. I would say I am fun, friendly, imaginative and energetic and just love looking after children, including my own nieces and nephews. I have cared for new born babies to children up to the age of 12 in my various nanny roles. I love the snow and working with children so I can't wait to be a SnowBugs Nanny this winter! We are excited and proud to welcome Della to the SnowBugs team. She will be covering Courchevel and helping over in Meribel during busy times. 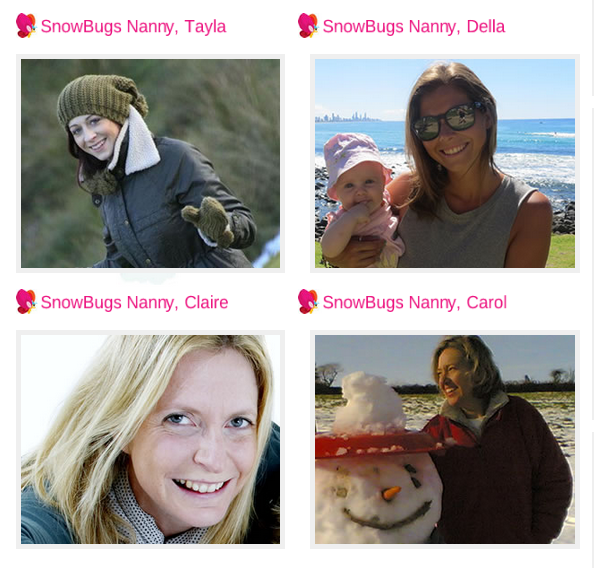 If you would like to enquire about booking Della or any of our other lovely nannies please visit http://www.snowbugs.co.uk/ . Claire is from Northern Ireland and will be living here in France during the winter season with her husband Nick and their children. Because they love the Alps so much, and due to Claire's favourite activity being Nordic Walking, they have decided to call it their second home and this year will be living in Mottaret, Méribel! But this isn't the only time that Claire and her family have spent away as they have enjoyed many adventures travelling the world and visiting exciting places like Morocco together too! SnowBugs is expanding with Méribel being one of the main places needing extra cover so this year Claire will be heading up the area and help over in the Courchevel Valley in our busy times. This means we have a lot more availability for the 2013/2014 winter season in Méribel, Méribel Village and surrounding resorts like Les Allues and Mottaret. If you would like to send us an enquiry about child care for your winter holiday with in Méribel please complete a short form here - http://www.snowbugs.co.uk/contact.html and we'll be in touch! This year we welcome three lovely new nannies to the SnowBugs team; Della, Claire and Carol. I’ll be returning and I'm already looking forward to seeing some of the children I looked after last year and going on more adventures! Della, Claire and Carol are all familiar faces in the Alps and have a lot of experience around the resorts looking after little ones. Both Della and Carol have been nannies in the La Tania ski resort and Claire is a Mum to three children herself and lives in Méribel during winter so knows it very well! For me, this year will probably be a little different… I loved working with Nadine and the other SnowBugs nannies last year and couldn't wait to return for another winter season. Then, I was approached by Nadine with the prospect of a little promotion. Nadine, her partner Lol and (very cute and teeny) dog Neeka had made the decision to settle in Cornwall and she presented me with the opportunity to take over the running and management of SnowBugs Private Nanny Service! I knew straight away that I had to do it and was instantly excited at the thought of representing and managing such a fantastic company whilst still interacting and looking after children. SnowBugs is growing so much and with such a delicate area as child care I wanted to ensure it didn't lose the brilliant reputation and caring, professional service that Nadine had so successfully created; with my passion for caring for children of all ages teamed with my previous management and career experience I knew SnowBugs was perfect for me. Some brand new toys are on their way ready for winter 2013/2014! Visit http://www.snowbugs.co.uk/about-nanny-changes.html to see our official announcement and don’t forget to visit us on Facebook and Twitter to get all the latest. Look forward to seeing you there! 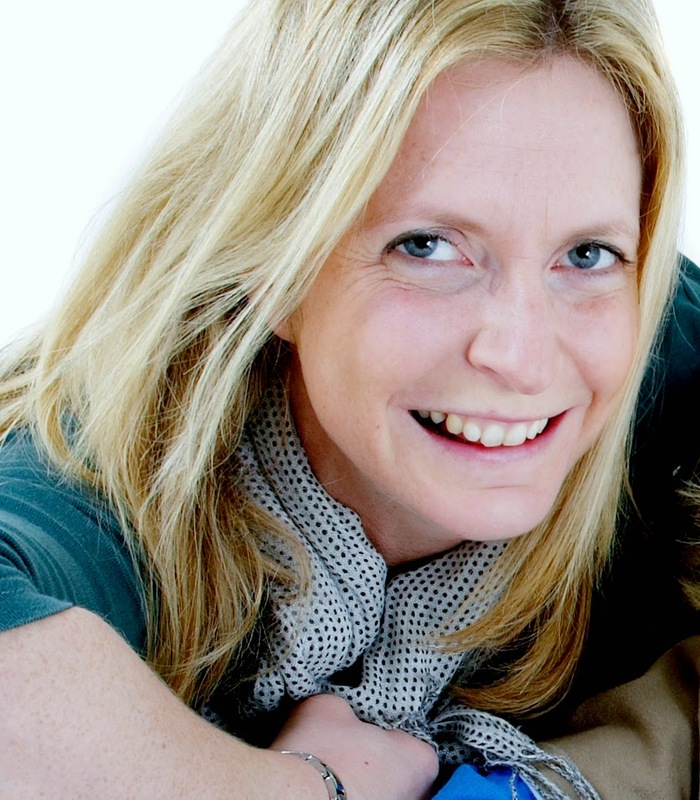 I am Nadine, the proud founder of SnowBugs private nannies and have enjoyed offering this fantastic service to all our lovely customers over the past years. I have been lucky enough to have spent many winters in the French Alps with several wonderful nannies having worked alongside me, making Mums, Dads and above all, children happy! So, with a happy tear in my eye I announced that the wonderful Tayla-Elise is from now on the new Mummy of SnowBugs! I have chosen a new path for my life, settling in Cornwall. I strongly felt a role which involves the safe guarding of children and leading a team of nannies has to be filled from within the ski resort where Tayla now lives full-time. Tayla worked as a SnowBugs nanny last year and showed a degree of dedication and passion for the job which was far beyond the call of duty. Tayla presented herself as the most keen and passionate out of all potential candidates and I am honoured pass SnowBugs into her capable hands. During her first season, Tayla will be working in close contact with me so I can pass all knowledge on to her. I am wishing Tayla and all you SnowBugs' parents a wonderful first season together and a bright future with many happy little SnowBugs!